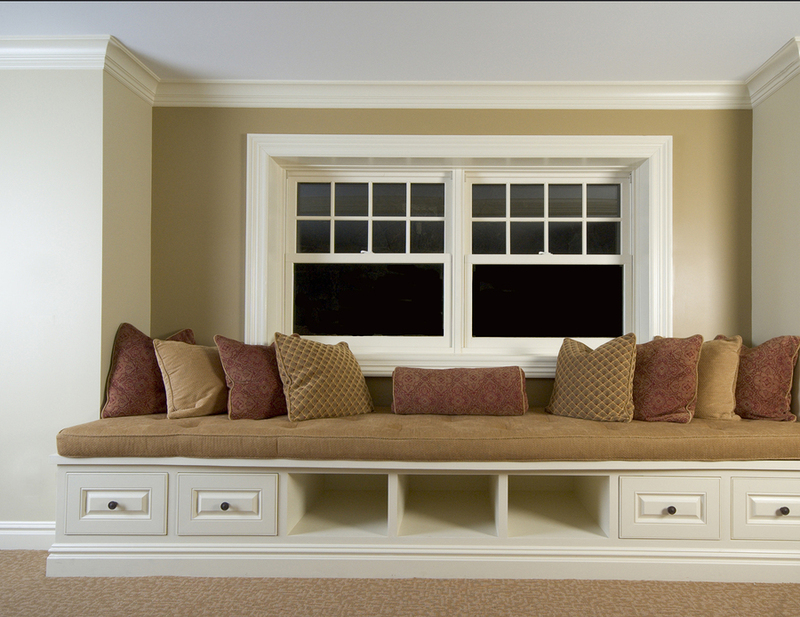 Trim and Moulding is where true craftsman painters get to really showcase their skills and love for the painting trade. It’s nothing like repainting an entire room where the painter would use a spray gun, seemingly out of touch with the actual project. 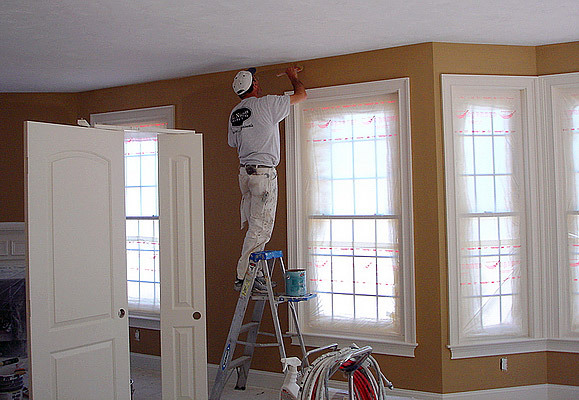 Painting Trim and Moulding allows us to really become painters again with a brush in our hand, using many of the old world painting techniques on your project. These little details are what really separates “painters” from the true masters of our craft. When you choose ThinkPainting to paint or install your Trim and Moulding you’re choosing to have true craftsman come and place the finishing details in your home or building. 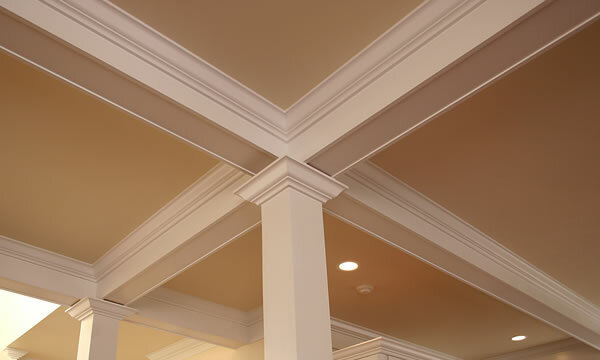 Our skilled painters can add all kinds of finishing details to your Trim and Mouldings such as stains, specific color schemes, designs, and more. We’re extremely careful to mask everything well, and cover up all areas not meant to be painted, usually one of the final details of any remodeling or renovation project we are extremely careful and meticulous with our prepwork and cleanliness on your location. We are more than just painters, we are your partners in making your project look better!